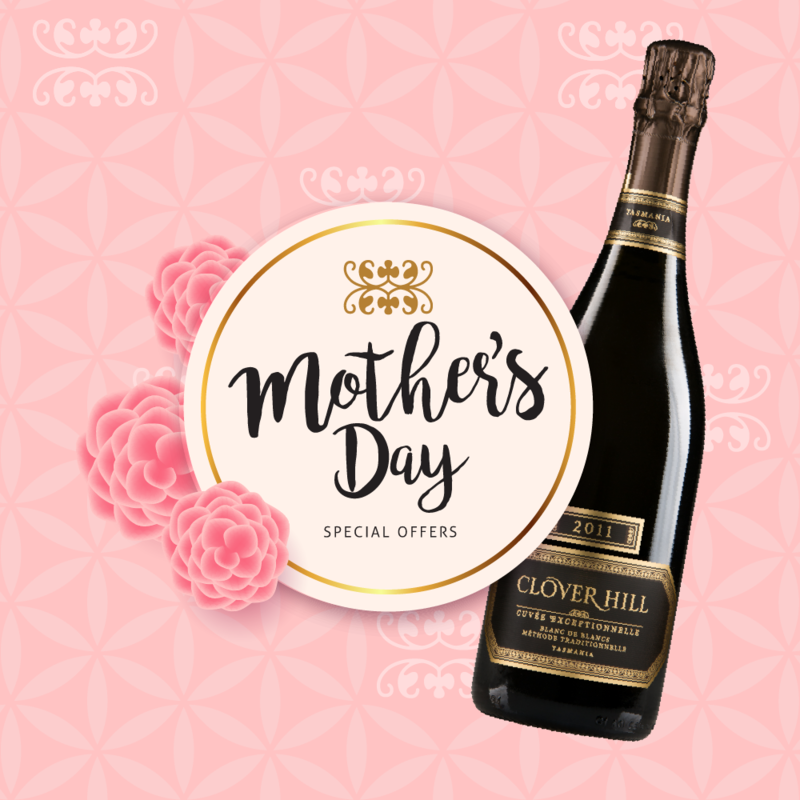 Show your Mum how much you love and appreciate her this Mother’s Day with Clover Hill Wines. 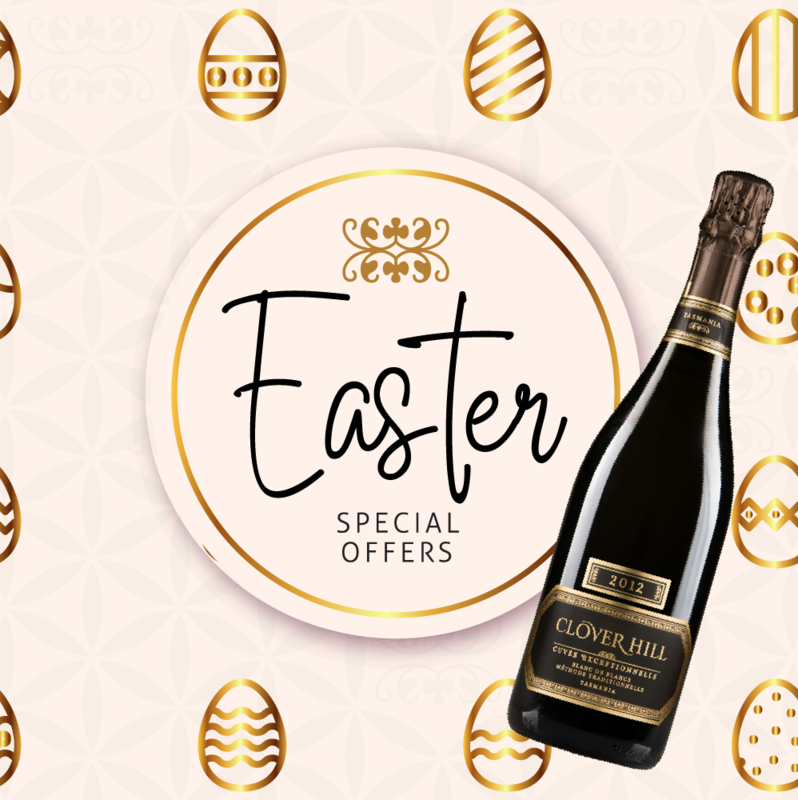 The Easter holidays are a fantastic time to unwind with friends, family and Clover Hill Wines. 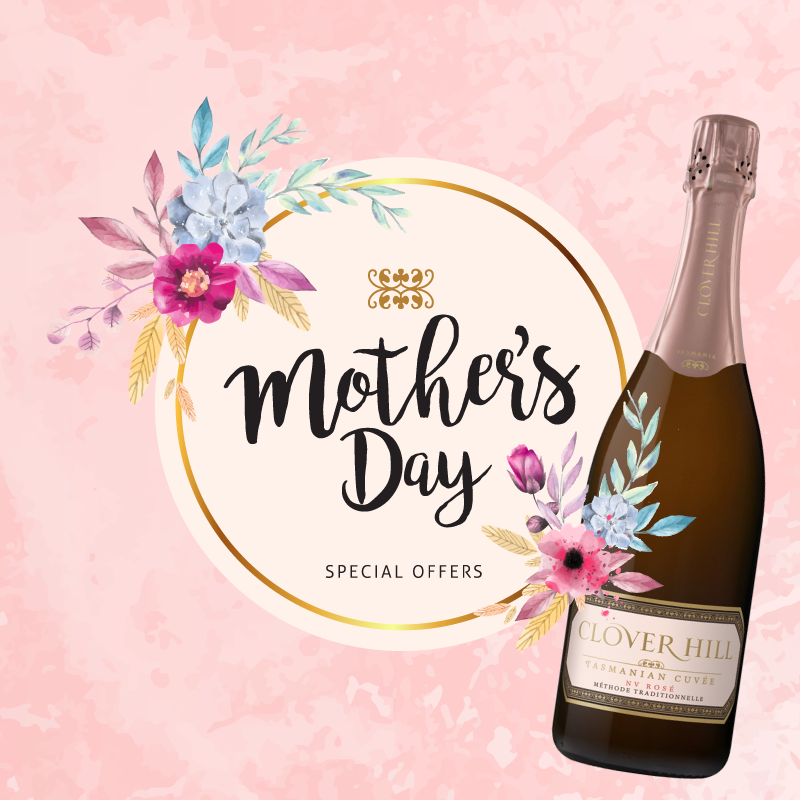 We have two fantastic Easter Wine Offers available! 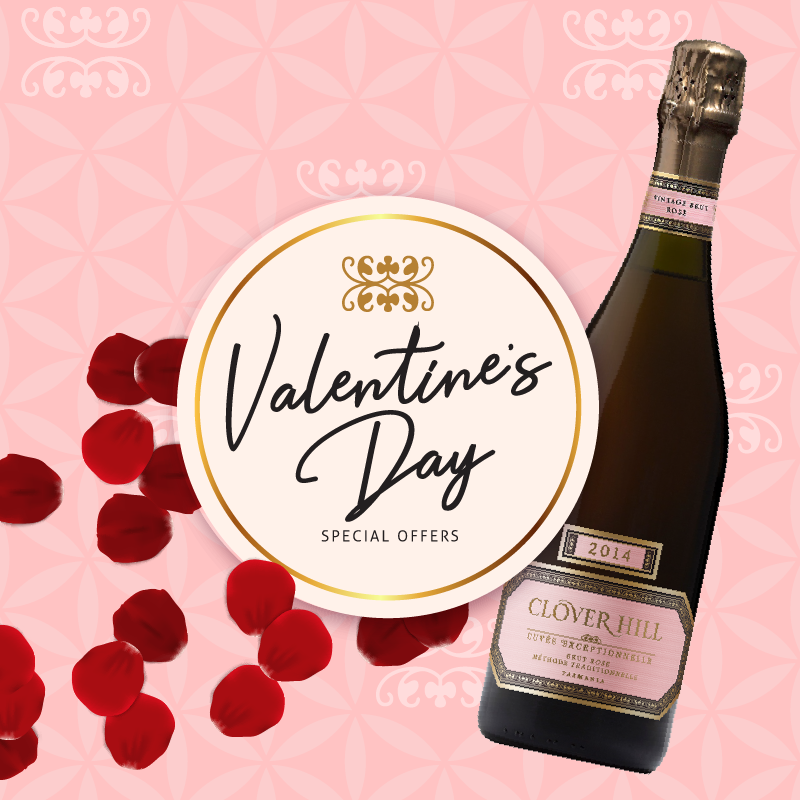 Share the love this Valentine’s Day with special Wine Offers from Clover Hill Wines. 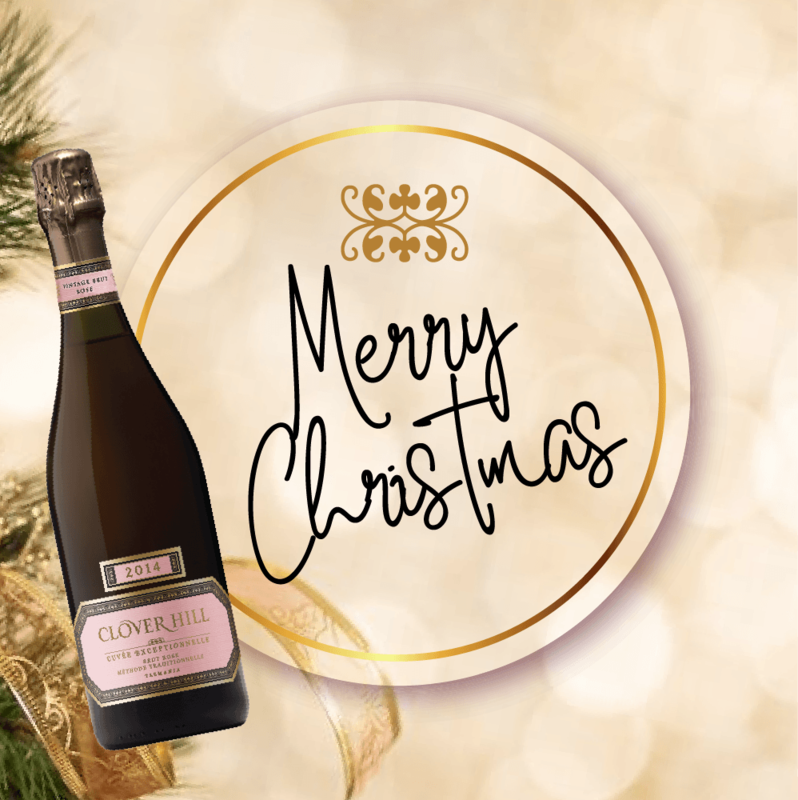 The festive season is upon us and Clover Hill Wines are here to help you celebrate this time of the year with our Christmas wine offers. 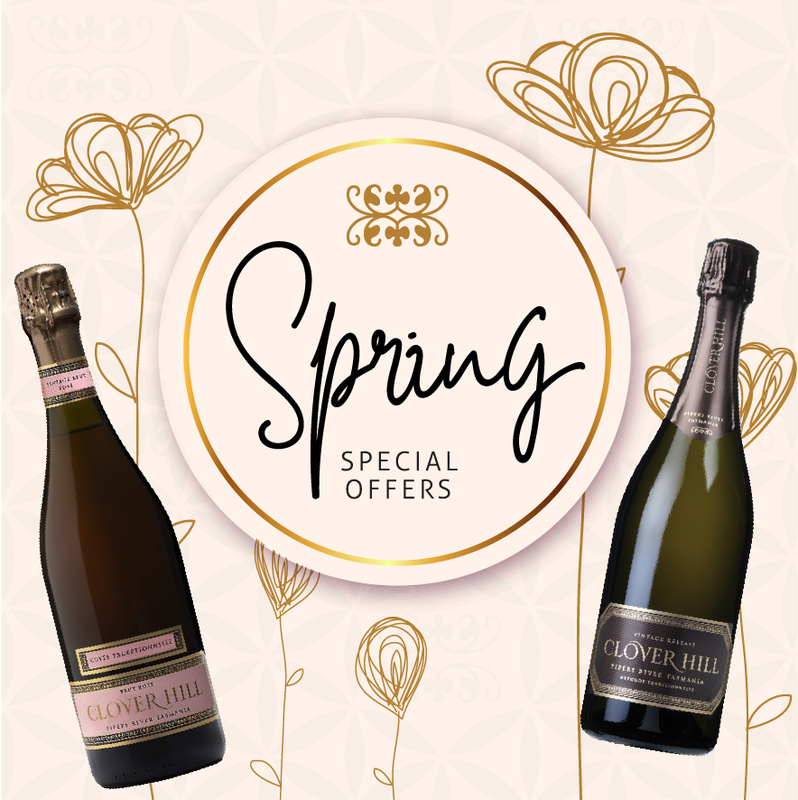 Spring is upon us and Clover Hill Wines are here to help you celebrate the warmer weather with sparkling wine offers. 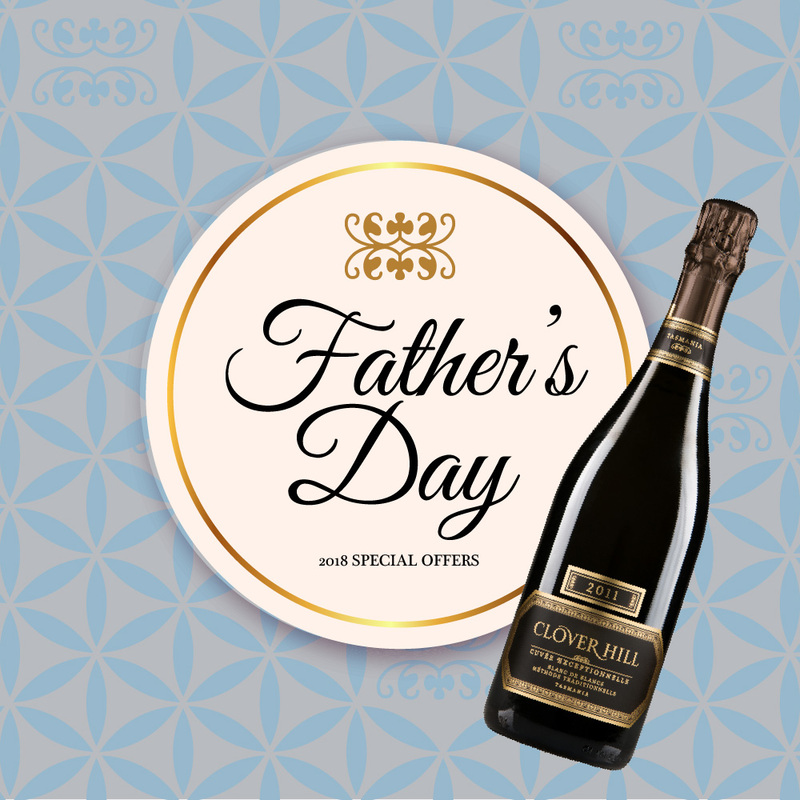 A simple gifting solution for Father’s Day, and one that will be most appreciated by Dad. Idiom wines are a boutique production of small batch parcels sourced solely from our Coal River vineyard. Crafted with traditional techniques, the wines reflect the classic style fostered by the winemaker, the season endured and the fruits origins.